Some like it hot, some like it iced, and some just don’t like it at all. Until recently, coffee was on the list of habits to break if you really wanted to be healthy. Not anymore. Systematic reviews of the research – the most powerful method to weigh up scientific evidence – judge the current evidence as mostly in favour of drinking coffee. Coffee drinking is linked to a decreased risk of premature death, type 2 diabetes and some types of cancer. However, some people will need to be cautious of the amount. Heavy coffee intake has been linked to an increased risk of lung cancer and can exacerbate heart problems. Coffee drinkers live longer. A review of 20 studies including more than 970,000 people found those who usually drank the most coffee had a 14% lower risk of dying prematurely from any cause, compared with those who drank the least. Even drinking just one to two cups a day conferred an 8% lower risk. Decaffeinated coffee drinkers who had two to four cups a day still had a 14% lower relative risk of premature death than those who didn’t drink coffee at all. Coffee drinkers, particularly men, have a lower risk of liver cancer. This is important as liver disease is the sixth-most-common cancer in the world and is more common in men. Results from six studies, based on the total number of cups of coffee drunk per day, found the relative risk of liver cancer was 14% lower for every extra cup. 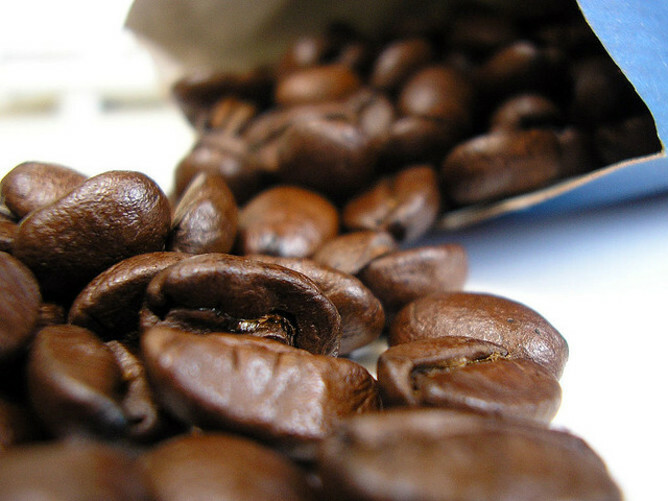 Research shows that naturally occurring coffee components, including kahweol and cafestol, have direct cancer-protection and anti-inflammatory properties. Coffee appears able to up-regulate biochemical pathways in the liver that protect the body from toxins, including aflatoxin and other carcinogenic compounds. Coffee drinkers have a lower risk of type 2 diabetes. Across 28 studies of more than one million adults, those who drank three or more cups of coffee a day had a 21% lower relative risk of developing type 2 diabetes compared to those who never or rarely drank it. For those drinking six or more cups a day, the risk was lowered by 33%. 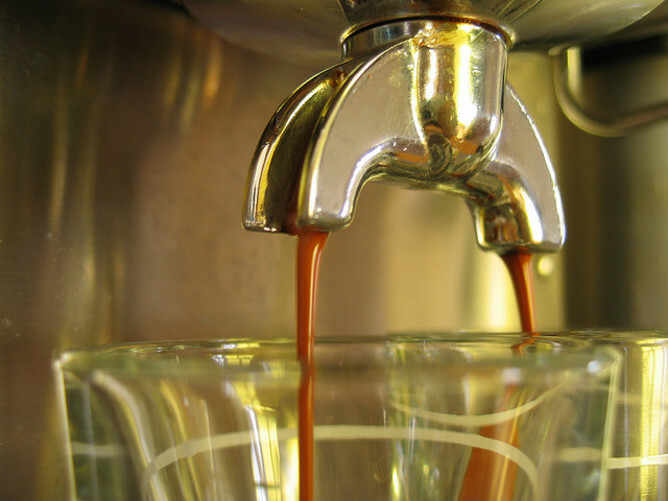 Interestingly, the risk was lower for both regular and decaffeinated coffee drinkers. For each cup of regular caffeinated coffee there was an extra 9% lower relative risk of developing diabetes and a 6% lower risk for each cup of decaffeinated coffee. The active components of coffee help reduce oxidative stress, the imbalance between free radicals and antioxidants. Coffee contains chlorogenic acid, which has been shown to improve glucose metabolism and insulin sensitivity, and caffeic acid, which increases the rate muscles use up blood glucose, as well as having immune-stimulating and anti-inflammatory properties. Coffee drinkers have a lower risk of prostate cancer. Across 13 studies that included more than 530,000 men, those who drank the most coffee had a 10% lower relative risk of developing prostate cancer than those who drank the least. For every extra two cups of coffee drunk per day, cancer risk decreased by a small extra amount of 2.5%. However, when prostate cancer grade was factored in, there was no protective effect for advanced or terminal types of prostate cancer. Now, the reasons to watch your coffee intake. Watch you total coffee intake to lower your risk for lung cancer. Studies of more than 100,000 adults found those with the highest coffee intakes had a 27% higher relative risk of lung cancer. Every extra two cups of coffee per day was associated with an 11% greater risk of developing lung cancer. There were only two studies on decaffeinated coffee and they had the opposite finding: a 34% lower relative risk for high decaffeinated coffee intakes. Drinking more that one to two cups of coffee when pregnant may not as be risky as once thought, but it’s worth being cautious. The relationship between coffee and risk of miscarriage and other adverse pregnancy outcomes in older research studies was more likely to be seen in poorly designed studies, especially for outcomes like low birth weight and congenital anomalies. Some of the risk of miscarriage was probably confounded by the fact that women with severe morning sickness, which is a sign of good implantation of the embryo, tend to cut down on coffee due to nausea. It also appears that cigarette smoking, which tended to be associated with coffee consumption in older studies, was not always adjusted for, so some of the risk is likely to have been due to smoking. The American College of Obstetricians and Gynecologists recommends pregnant women drink less than 200 milligrams of caffeine per day. This is equivalent to one to two cups of coffee a day (instant coffee has 50-100 mg caffeine per cup; brewed coffee about 100-150 mg). The last caution relates to your heart. High intakes of caffeine can increase blood pressure in the short term and plasma homocysteine, another heart disease risk factor. Coffee is not associated, however, with the long-term risk of heart disease. People with high blood pressure or heart conditions, older people, adolescents, children and those who don’t usually drink coffee will be more sensitive to caffeine found in “energy” drinks, cola and coffee, and it can take longer to metabolise. Switching to decaffeinated coffee will help. It’s important to note that most of the research on coffee comes from population-based observational studies that measure association and not causation. That is partly because it would be very hard to do a randomised controlled trial of drinking more coffee and measuring health outcomes over many years. But there’s a thought – anyone like to volunteer for that study? Clare Collins is Professor in Nutrition and Dietetics at University of Newcastle.